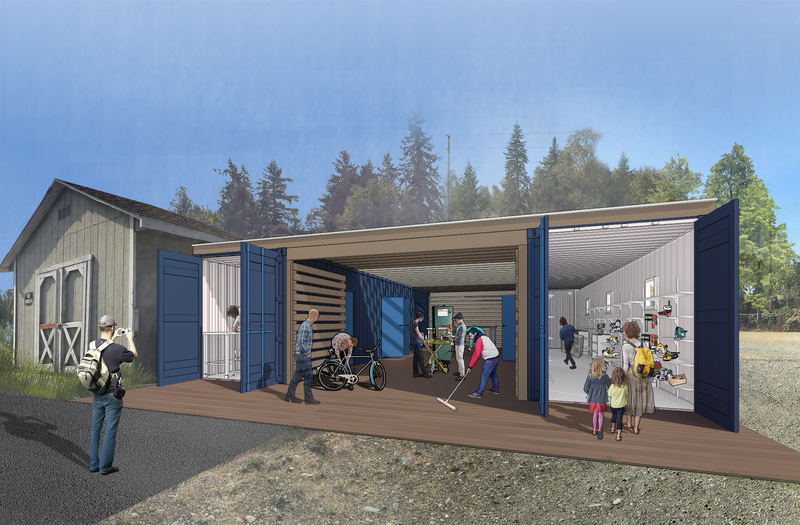 Add some SKL design and tender-love-&-care to two donated shipping containers and out comes a tool library! South King Tool Library in Federal Way is always looking for volunteers and donations, especially while they await final approval to serve south King and north Pierce counties. Got some old hammers and rakes collecting dust? – put them to good DIY use to maintain homes, businesses, and neighborhoods and help build community!